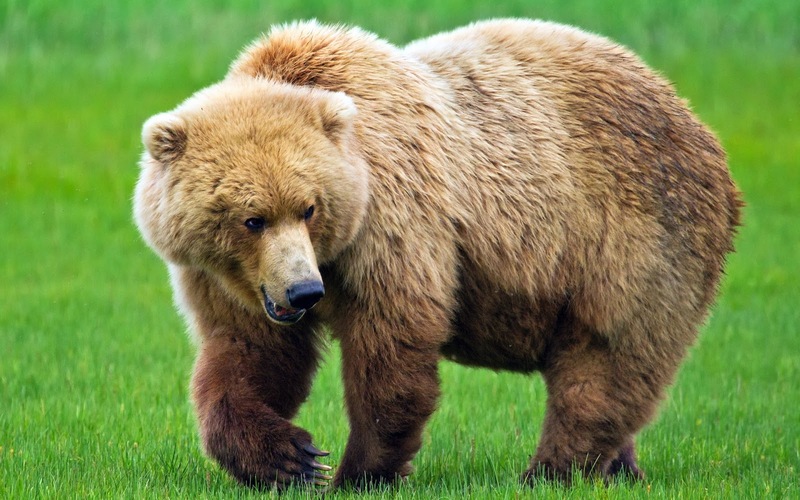 Previously I have been share bear realistic coloring pages, on that post you can download many printable bear coloring pages for your kids and right now I would to share simple bear coloring pages. This free printable simple bear coloring pages is special animal coloring pages for kindergarten kids. 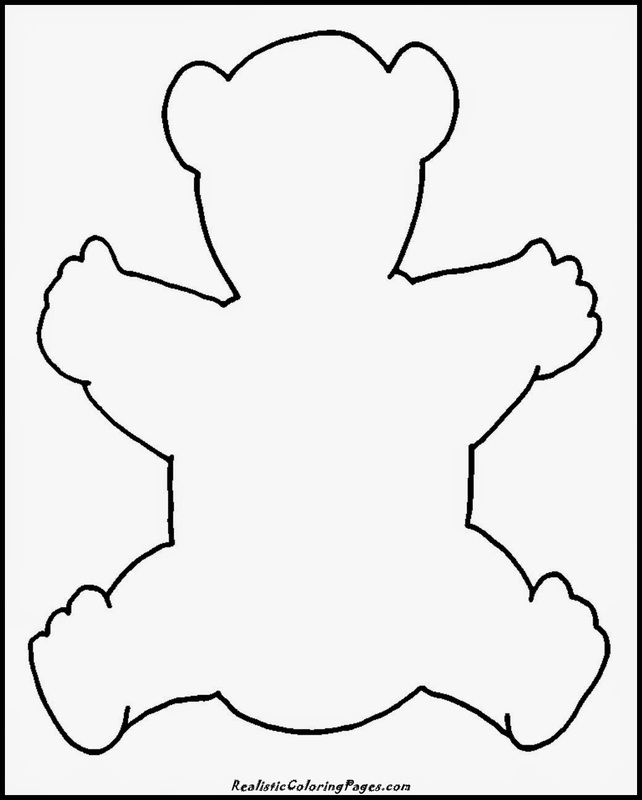 Shape of this picture is simple but still clearly characterize of the bear, I did this intentionally so that kindergarten kids can easily coloring this pictures. As we already now, the color of most bear are black, white and brown but when your kids want to give with another colors just let they do that. Let your kids imaginations flying with free but just for reference here I also put bear wallpaper. If your kids really interesting with bear maybe you would also want to downloads Masha and the Bear coloring pages.